On Sunday, while speaking at a rally in Gujarat’s Palanpur, Prime Minister Narendra Modi had accused Pakistan of interfering in the ongoing Assembly elections. Moreover, Modi claimed that senior Congress leader Ahmed Patel is getting help from retired Pakistani military officers to become the chief minister of the state. In chain of events, earlier during the Gujarat assembly election campaigning, Prime minister Narendra Modi claimed that Congress leader Mani Shankar Aiyar, along with former vice-president Hamid Ansari and ex-prime minister Manmohan Singh met with the Pakistan High Commissioner on 6 December. 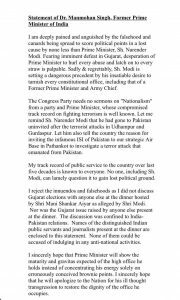 While addressing a rally in Gandhinagar BJP president repeated the same claim about Manmohan Singh, Hameed Ansari and Manishankar Aiyer and their dinner with Pak envoys. On which Congress said that PM Modi should apologize to Manmohan Singh. 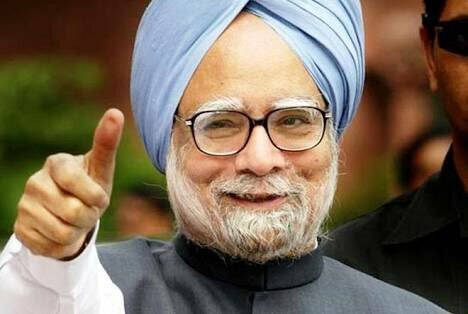 In the reply to above claims to Manmohan Singh expressed his concerns and pain over the falsehood spread by a rival political party to gain political points. In an attempt to add fuel to fire, Pakistan also issued a statement suggesting ruling party not to drag Pakistan’s name to gain political footage. In his written statement, Singh says that his party doesn’t need sermons on “Nationalism” from BJP and Prime Minister Modi. Further, he raised a question to the Prime Ministers uninvited visit to Pakistan after Udhampur terrorist attack he also questions PM for letting infamous ISI into Pathankot basecamp. 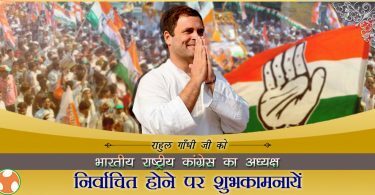 “I did not discuss Gujarat election with anyone else at the dinner hosted by Shri Mani Shankar Aiyar. Nor was the Gujarat issue raised by anyone else present at the dinner. The discussion was confined to Inda Pakistan relation.” Dr. Manmohan Singh said in his written statement. Earlier mani Shakar Aiyer sparks the controversy by calling PM Modi “neech aadmi” which started series of statements from the top leaders including Narendra Modi. And today’s letter by former Prime Minister added fuel to this controversy.